make it perfect: .Goodbye 2009. 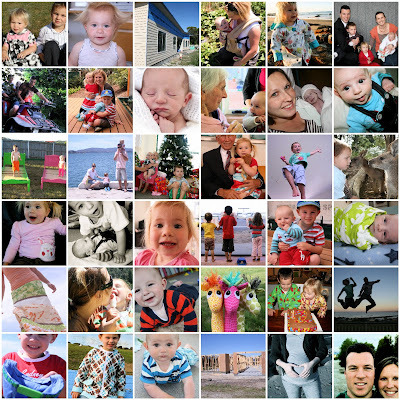 A few favourite photos and moments from 2009... Happy New Year!!! SOOOO cool Tone - LOVE it!! I may steal that idea later on :) It's been a HUGE year for you guys! Hope 2010 is just as good. I loved it to Toni, a lot more exciting than my life, I wonder what this year will bring to you all? I agree with Lisa so cool!! Some lovely photos there. Happy New Year!